To have a young and toned body, you need to eat right and to exercise. This statement is true also for our face, because with age it loses its former elasticity and beauty. 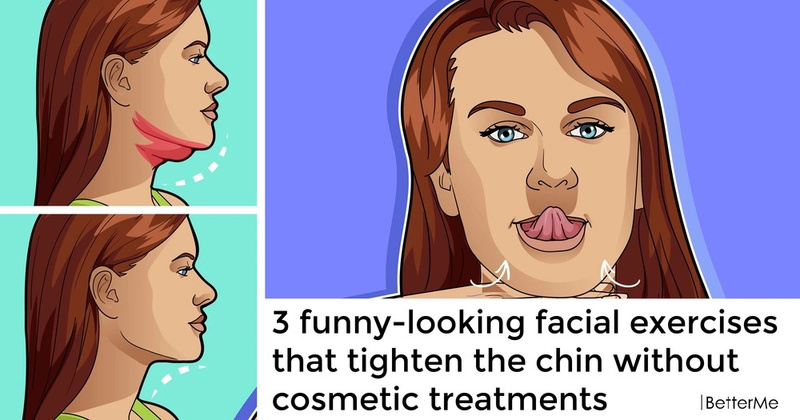 To understand how to properly remove a double chin, you need to know why it appeared. Grind your teeth and at the same time try to maximally stretch your lips to the sides. 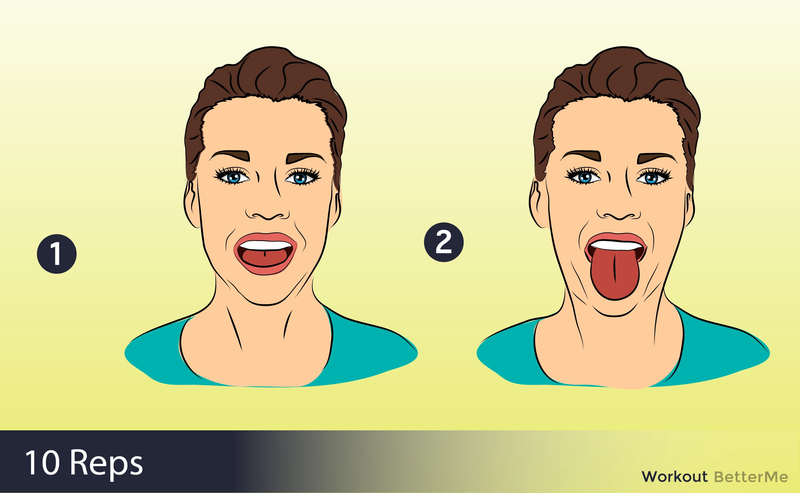 Then start pressing the tip of the tongue on the soft palate, gradually increasing the force of pressure. If there is a strong tension in the muscles of the chin, then you are doing everything right. 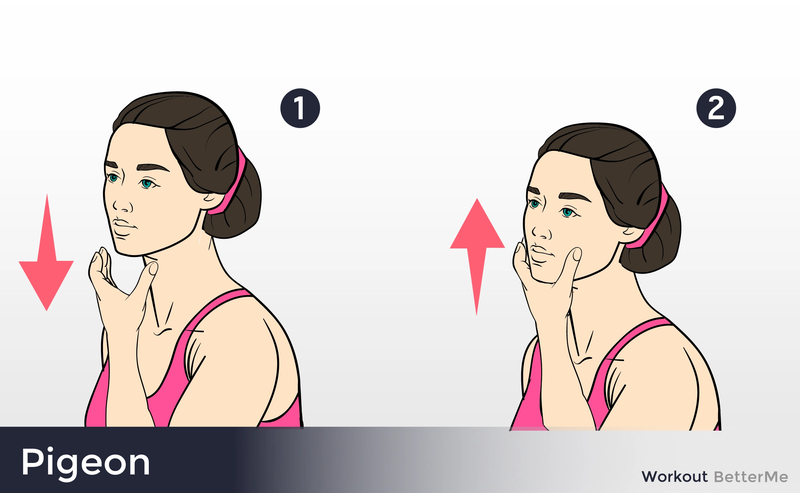 In this exercise, you need to place a fist under the chin. Now start lowering the lower jaw slightly, simultaneously pressing with your fist on it, and, overcoming the resistance, strain the muscles. The force of pressing should gradually increase. 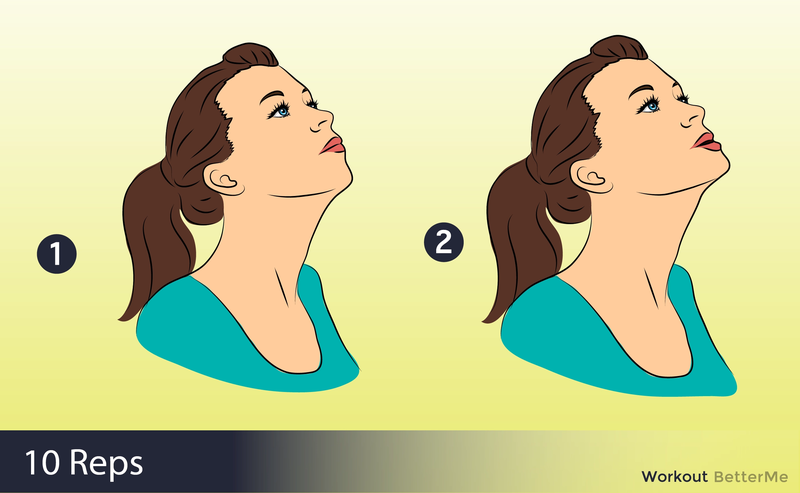 Raise your head upward, lower the lower jaw slightly forward. If everything is done correctly, then there should be a strong tension in the neck.